As above, so below applies to all of us. He who has ears to hear let him hear the wisdom of the ages. YaHuWaH wants me to set the time table straight on the order for the occurrence of these events. 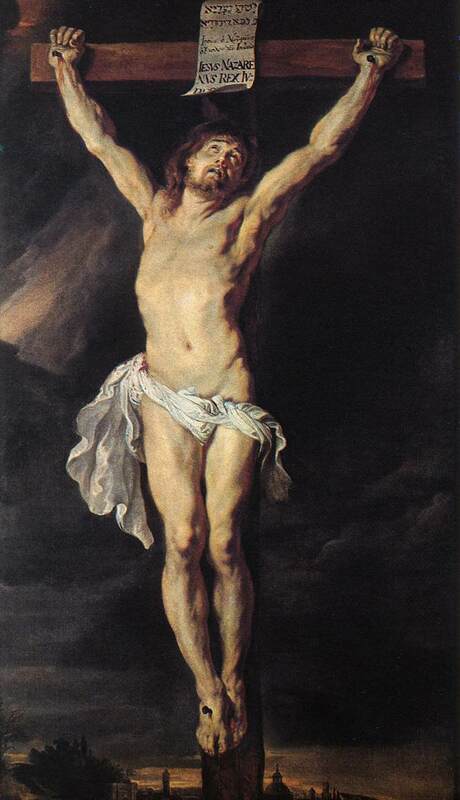 Many believe “Jesus” was crucified on a Friday which just does not measure out for the three days that he had to lie dead in the belly of the earth. They were in the Garden of Gethsemane on WEDNESDAY evening when he gets betrayed by Judas Iscariot and arrested. They were eating the Last Supper on a WEDNESDAY. This was NOT PASSOVER! Passover was two days ahead on FRIDAY AND SATURDAY. (Jews in Jerusalem celebrate TWO DAYS for PASSOVER and YaHushuWaH was to be the PASSOVER LAMB!) Another reason he had to die on the Thursday so as to be prepared for the FRI & SAT PASSOVER feast days which would begin at 6pm Thursday! He spends Weds. night being accused and tortured and they sentence him at 3AM Thursday morning. All of the crucifixion happens AT NIGHT. The SUN should have risen the next morning at 6AM but- IT DIDN”T! YaHushuWaH is on the “Tree” being crucified at 6AM-9AM. (there was no “Cross”.) The “TREE” represented the TREE of LIFE. It was in the shape of a “T” not an “t”. (Stauros=POLE). Romans crucified people on a “T” shaped structure- NO CROSS! They spend Thursday day preparing him for burial and entomb him before 6pm on Thursday. THREE SOLAR “GREGORIAN DAYS”- Thursday day, Friday day, and Saturday day. I hope this clears up the confusion. YaHuWaH knows how to count…..
It’s too bad people, scholars and the “CHURCHES” don’t. We do not believe that Paul was a true apostle, so any books and references to his teachings are circumspect to say the least. ( 1 Thess. & 1 Corinth). We stick with Matthew/ YaHushuWaH and John the Revelator on this one. Furthermore, we are not promoting any religious denomination such as these gentleman from The United “Church” of God. There is NO “CHURCH”- The Ecclesia or “called out” ones are THE ELECT.